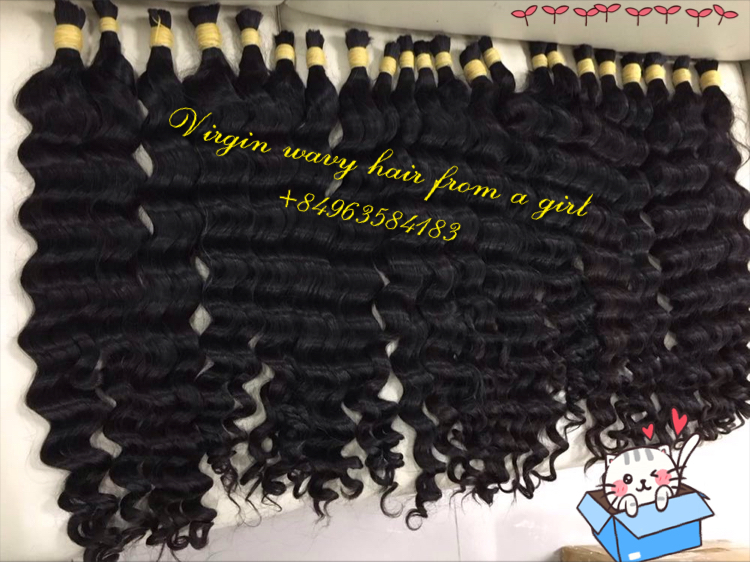 BeeQueen Tape in Vietnam hair extensions are a significant leap forward in hair extension application – a full head of tape hair can be applied in under 30 minutes. Tape in hair from Vietnam human hair is made with best glue and tape, then the hair never get shedding. I have used Vietnam Remy hair a few times and it is always easy to work with. Dyes well too. I would recommend this to anyone who wants more length or volume.